Blaise Matuidi Blaise Matuidi is a French professional football player who currently plays for Italian club Juventus and the France national team. He plays in the central midfielder position. He is described as a fierce and strong tackler. He started his youth career from local club US Fontenay-sous-Bois in 1993. He began his senior career in professional football from Troyes in 2004. Before joining Juventus, he has played for Saint-Etienne and Paris Saint-Germain. He represented France national team at different age levels and became the member of French National senior team in 2010. He has won 2018 FIFA World Cup with France, whereas he has also won league titles with PSG in France and Juventus in Italy. He is the recipient of French Player of the Year in 2015. He is described as a fierce and strong tackler with good defensive attributes whenever necessary. He was born in the year 1987, on April 9. He is French by his nationality. His ethnicity is black. His birth sign is Aries. He is the son of an Angolan father, Faria Rivelino and a Congolese mother, Elise Rivelino. 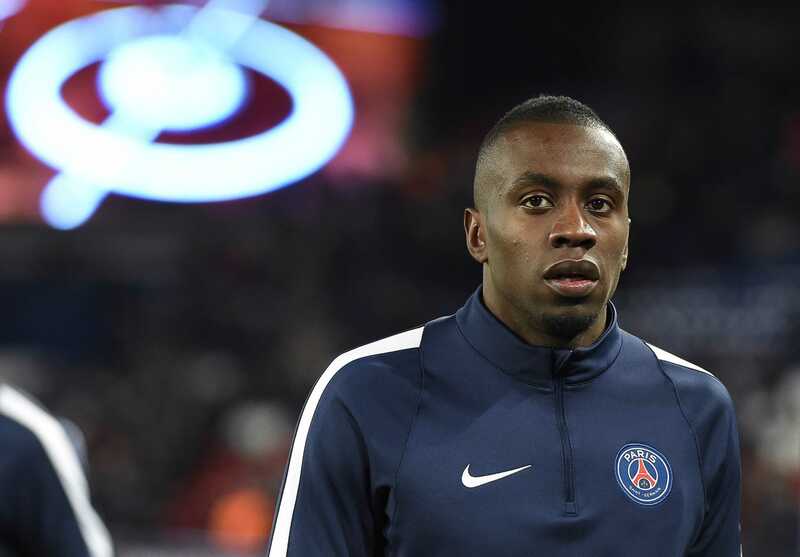 Matuidi was raised with his four other siblings in the Parisian suburb of Fontenay-sous-Bois. Inspired into football by the current team he plays for, he played at the age of six for his hometown club. At the age of 11, he joined the CO Vincennois and was subsequently selected to attend the Clairefontaine academy owing to his skills. After three seasons there, Matuidi left Vincennes and signed a youth contract with Creteil. He turned down the signing offer by the defending champions Olympique Lyonnais to join Troyes owing to its training center facilities. Matuidi began playing for club's reserve team in the fifth division of French football. Troyes was promoted to Ligue 1 in 2005, while Matuidi was promoted to the senior team as well. Troyes relegated to Ligue 2 at the end of the 2006-07 season. Matuidi agreed to join Saint-Etienne in July 2007 despite being linked with Bordeaux and Monaco. Matuidi and his teammate Dimitri Payet got involved in a physical altercation in May 2010. Both the players settled the incident after being called up to France national team in October 2010. Matuidi played at Saint-Etienne for four seasons. In July 2011, Paris Saint-Germain signed Matuidi on a three-year deal in an undisclosed fee reported to be around 7.5 million Euro. Matuidi was a key player of the PSG team that won the Ligue 1 for the first time in 19 years at the end of 2012-13 season. Matuidi was one of the five PSG players named in the 2013 Ligue 1 Team of the Year. Matuidi with his team went of winning four consecutive Ligue 1 titles, three consecutive Coupe de France, and four consecutive Coupe de la Ligue. In August 2017, Italian club Juventus signed Matuidi on a three-year deal for an initial transfer fee of 20 million Euro. Matuidi won Seria A and Coppa Italia with Juventus in his first season at the club. Initially, Matuidi represented France national team at U19 and U21 levels. In September 2011, Matuidi made his senior team debut for France national team against Bosnia and Herzegovina. Matuidi played for France national team at 2014 FIFA World Cup, 2016 Euro Cup, and 2018 FIFA World Cup, where France finished runner-up in 2016 Euro Cup and winner in 2018 FIFA World Cup. Blaise Matuidi has a height of 1.75 m i.e 5 feet and 9 inches. He has a body weight of 152 lbs i.e 69 kg. Being a footballer, he has maintained his body perfectly fit. Blaise Matuidi is married to Isabelle Matuidi. They got married in 2017 in Paris. They met in Troyes and started dating during his youth age. The couple has three children together named Myliane, Naelle, and Eden. His fans and followers followed him on social networking sites. They are largely grown on Facebook, Twitter, and Instagram. Lots of info about his bio can be easily viewed on Wiki. As of 2018, the net worth of Blaise Matuidi is estimated at around $14 million. He has an annual salary reported to be around $7million. His total salary boosted his net worth. In 2011, PSG signed him in an undisclosed fee reported to be around 7.5 million Euro. In August 2017, Juventus signed him for 20 million Euro. 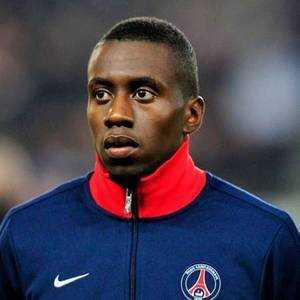 Following the club's success at their respective leagues, Matuidi has earned salary plus bonuses.